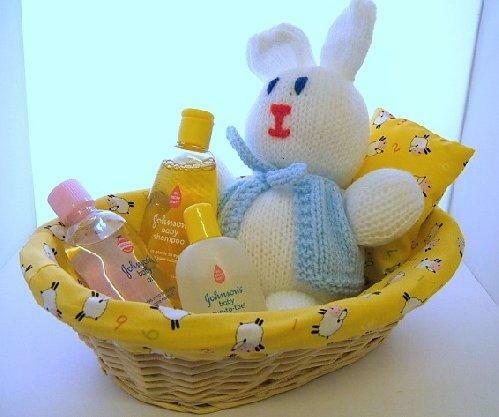 Basket can be used for all the bits and pieces you need at hand in the nursery, while baby plays with the soft toy. Set will be wrapped in cellophane and tied with a bow, ready for you to give as a gift. Sorry, this item is 'Out of Stock' at the moment. Please contact us. There are currently 1 in stock.